Indiana Jones. I always knew some day you’d come walking back through my door. I never doubted that. Something made it inevitable. Like the invention of Blu-Ray. And DVD before that. And VHS before that. 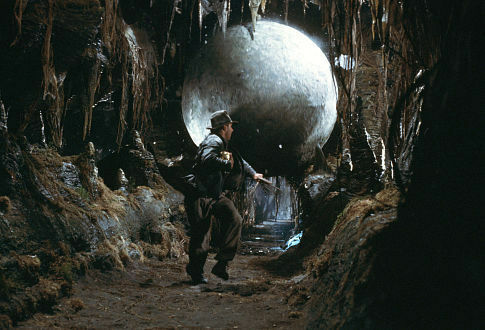 And now, 31 years after Raiders of the Lost Ark first came out, you can finally own it on Blu-Ray! One of the most iconic scenes in the film, and that’s not even Harrison Ford. That’s right, now you too can own the exploits of everyone’s favorite archaeologist in oh, so pretty HD. Raiders has been specifically remastered for this release, and Harrison Ford almost looks as good as he did that time he saved the galaxy from some empire. Of course, on the downside, this crystal clear, definitive copy (until Super-Ultra-Super HD comes out) of Raiders isn’t going to be cheap. It’s listed at Amazon for about $75, and that’s down from it’s $100 list price. But wait! Don’t panic! 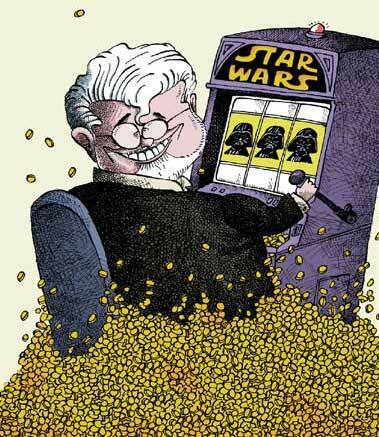 George and Steve threw in a few bonuses for us: the complete versions of Indy’s other two outings as well! An Indiana Jones branded drink coaster, to hold your beer during your awesome movie marathon. So three movies and a drink coaster for $75? It won’t make your face melt when you open it, but it’s kind of nice to have on hand for a lazy Sunday afternoon. 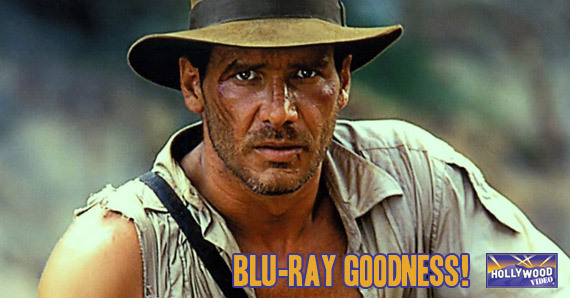 You can own the complete Indiana Jones on Blu-Ray September 18th. 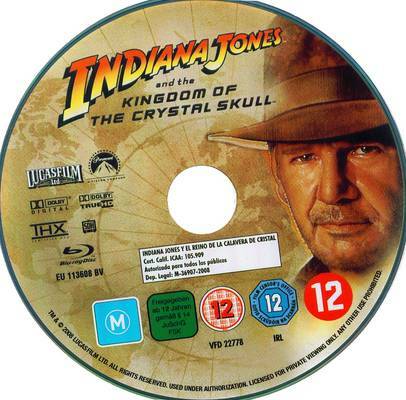 This entry was posted in The MG Blog and tagged harrison ford, indiana jones, indiana jones blu ray, kingdom of the crystal skull, raiders of the last ark by rlaitinen. Bookmark the permalink.